Ejvind A. Johansson was the third head of the FDB design studio between 1956 and 1958. He took over after Børge Mogensen and Poul M. Volther. 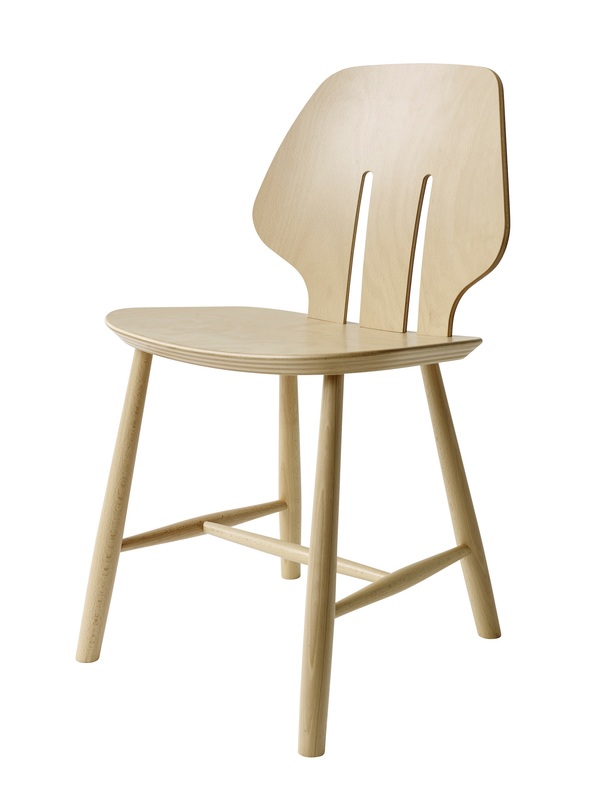 He was a trained cabinetmaker and completed his studies at the Arts and Crafts School in 1949. 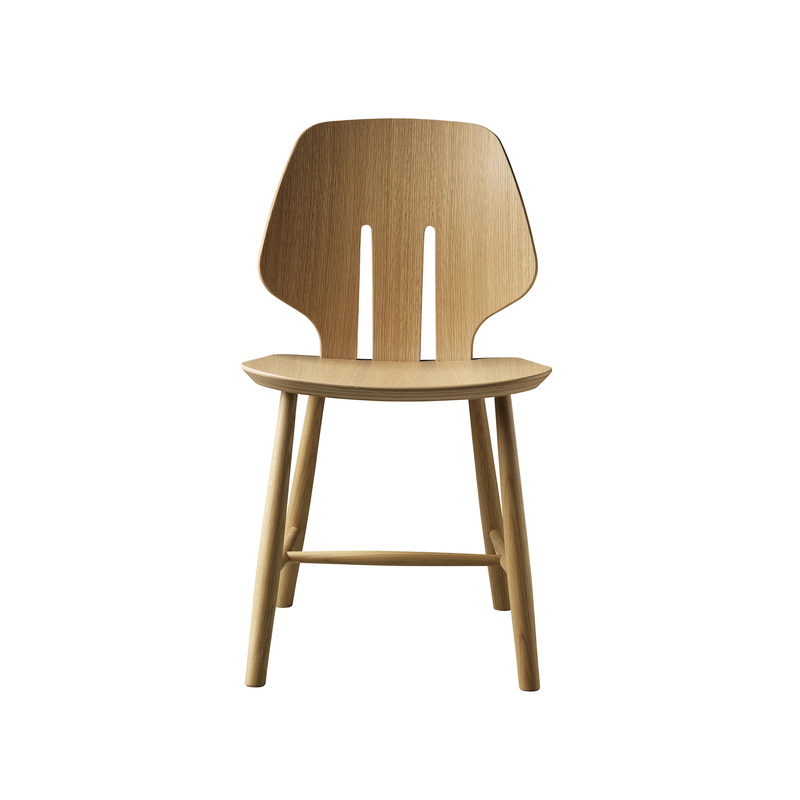 At the age of 33 he was employed as chief architect at FDB Møbler, where he proposed and encouraged well-thought designs. For him, and like his colleagues, he emphasized craftsmanship. Furthermore, furniture for him was more than math and science. Johansson was the first to highlight artistry in the making of beautiful furniture, and therefore, to celebrate the designers whose vision came to fruition in the work. 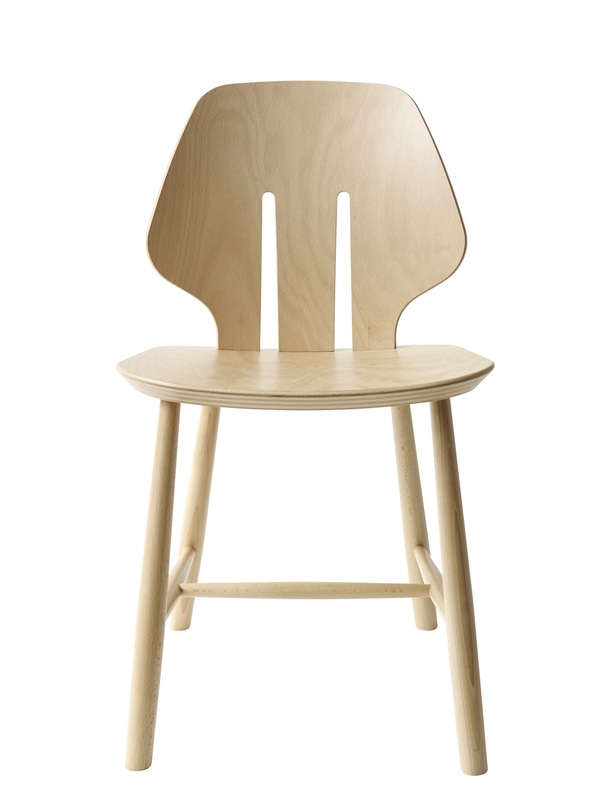 Ejvind A. Johansson designed the J67 chair in 1957. 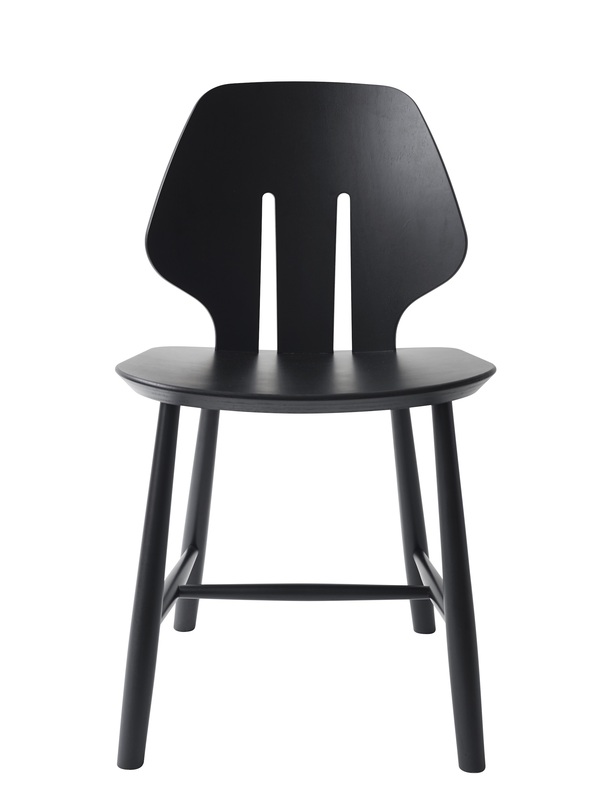 The chair imposed itself as one of Møbler’s most timeless designs, before disappearing and being relaunched in 2013. 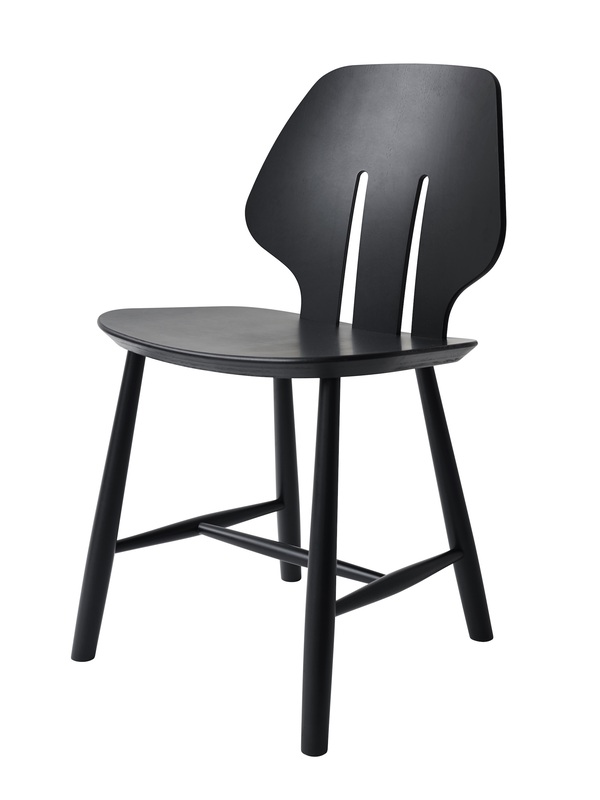 Both light and heavy, the chair is characterized by the two vertical lines of its backrest. 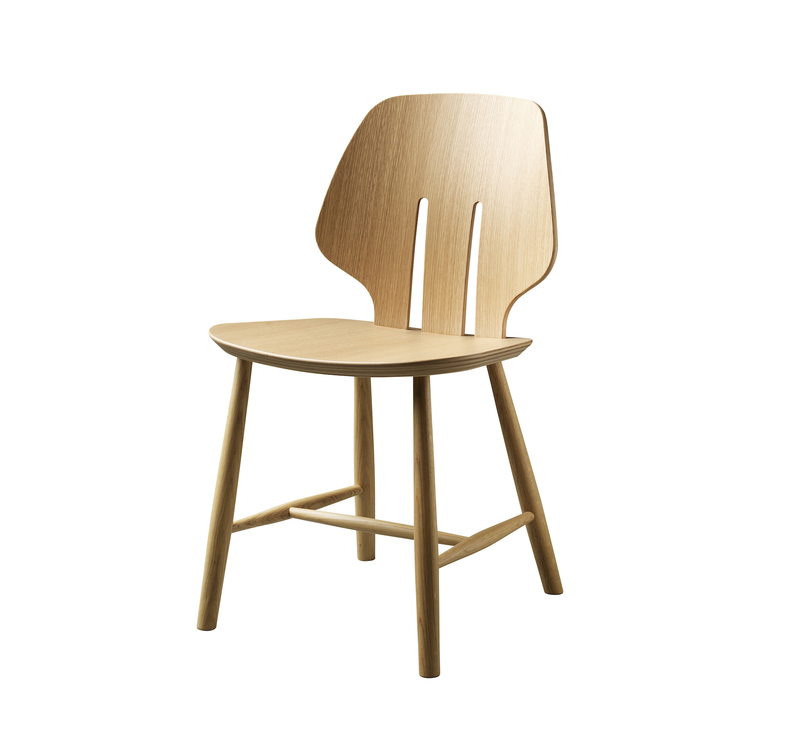 The J67 can be enhanced with a comfortable and removable seat cushion.